Having left his innocuous childhood on Earth behind for the adventures of outer space, Theodore Crane now thrusts himself into desolate conditions, vowing to find two valued members of his crew that were lost in battle, and to rejoin the Opposition. After falling into a state of disarray, the Opposition must retrench in order to rid the universe of the two demigods who threaten the freedom of the Galaxy. Somehow, Theodore must help the Opposition's freedom fighters--and give them hope. 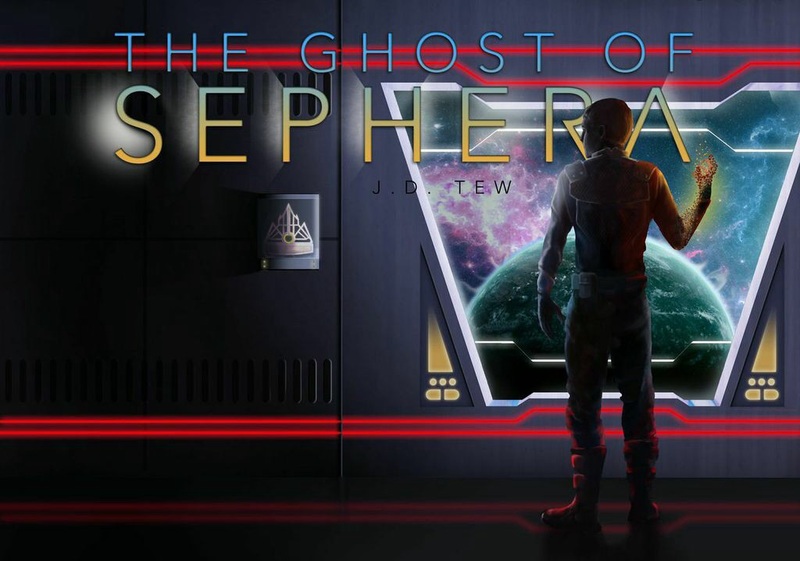 The Ghost of Sephera is a rollicking space adventure to be enjoyed by readers age twelve and up. 100% of net proceeds from each sale will be donated to the Fisher House Foundation, a foundation providing military families a comforting place to stay while their veteran family member is receiving treatment.